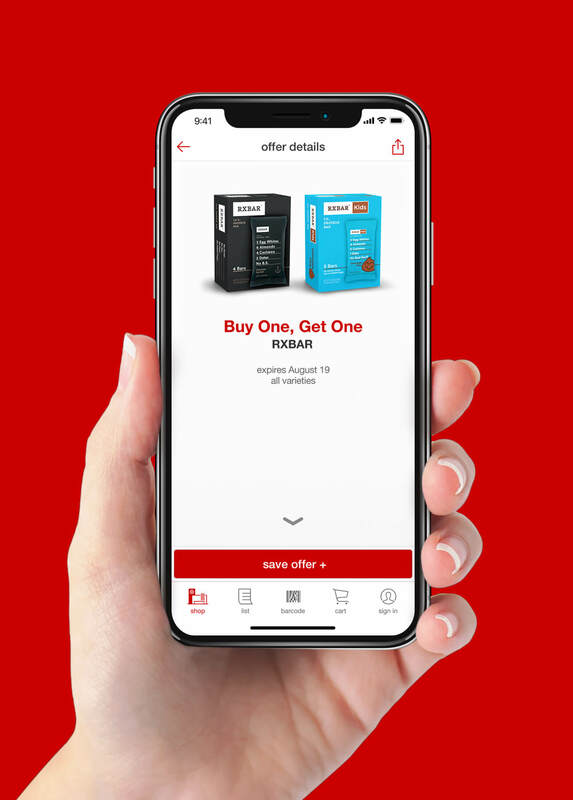 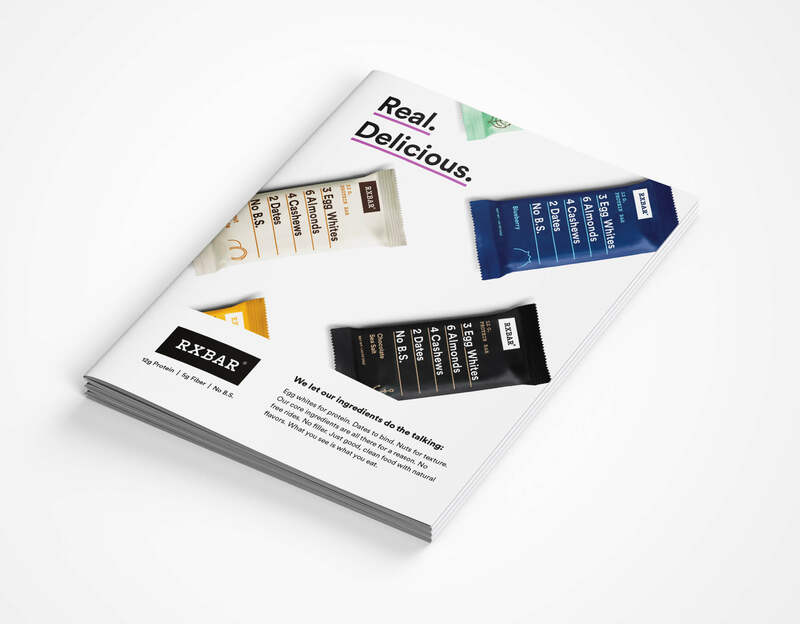 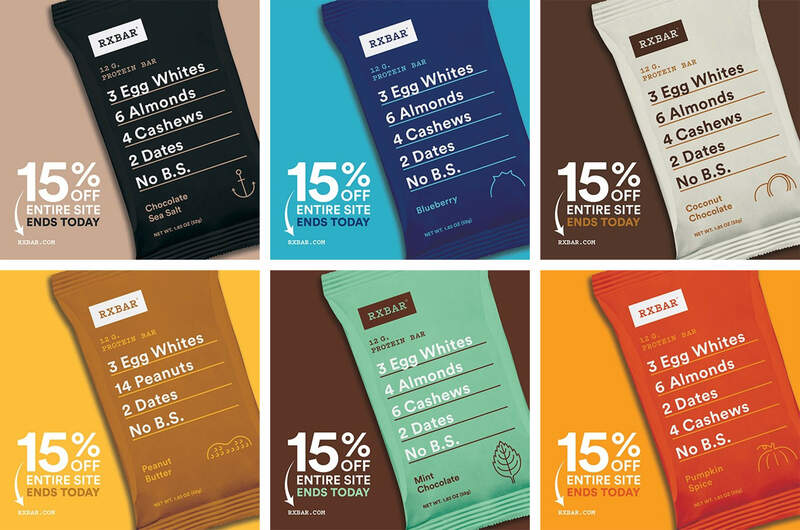 RXBAR approached us with a need for print and digital collateral for their growing brand that carried the simplicity and straightforwardness their products do, with their evergreen promise in mind: No B.S. 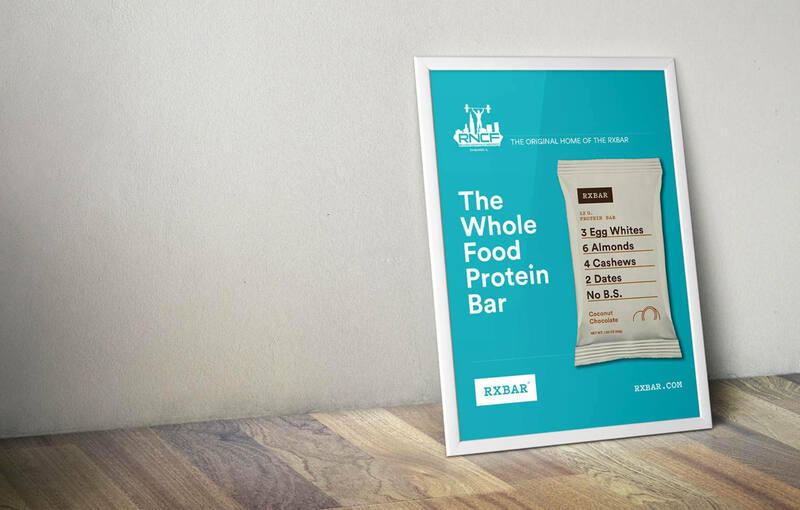 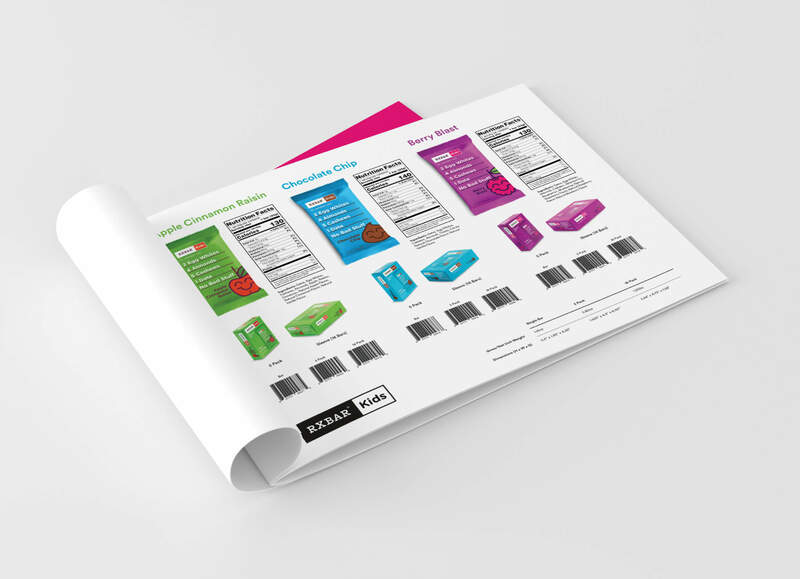 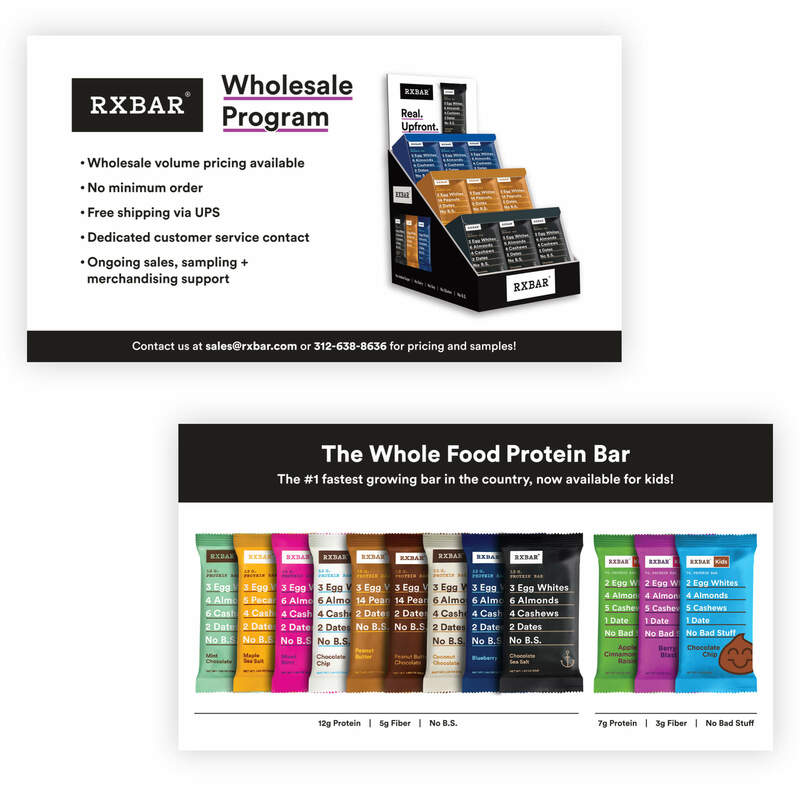 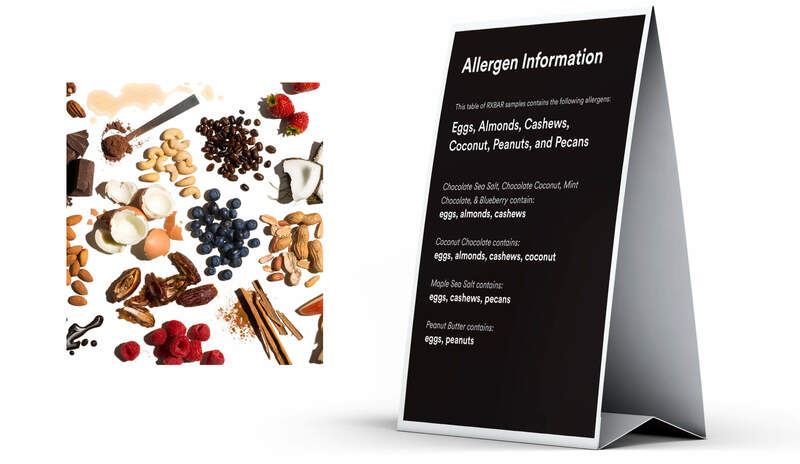 The King Design team created various display pieces for RXBAR, catering to multiple market segments, with the end goal of providing additional exposure to the brand. 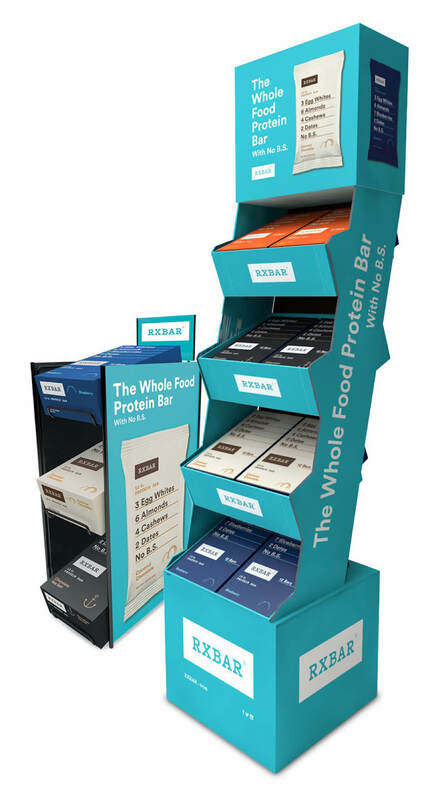 Work included tradeshow booth and banner materials, crossfit gym banners, large posters, and point of sale displays. 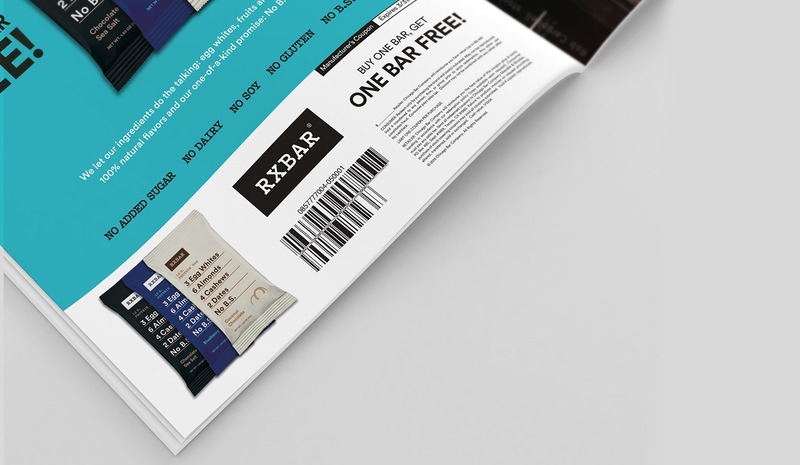 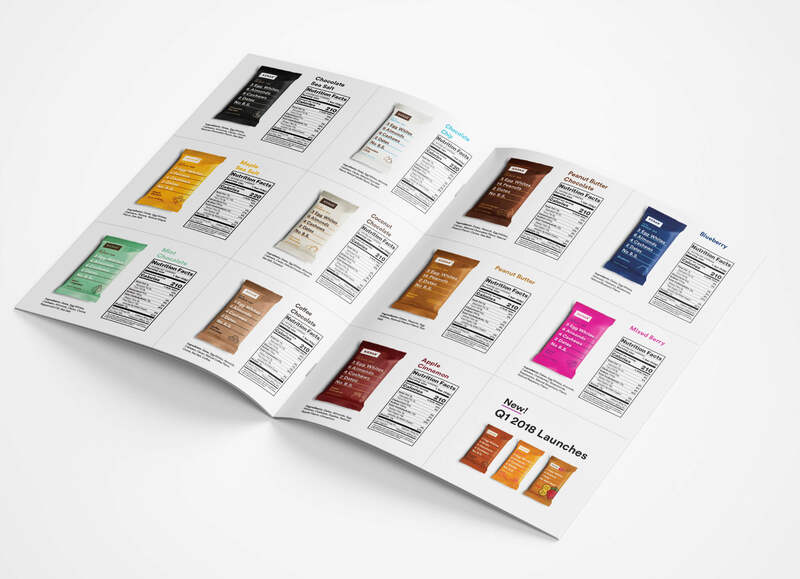 We worked with the RXBAR Marketing Team to create print pieces in conjunction with manufacturer’s coupons for distribution. 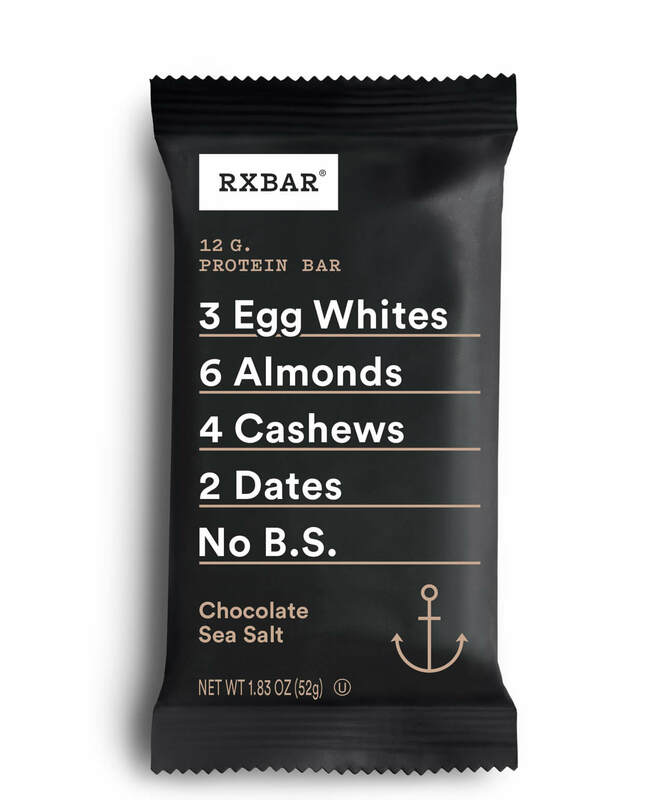 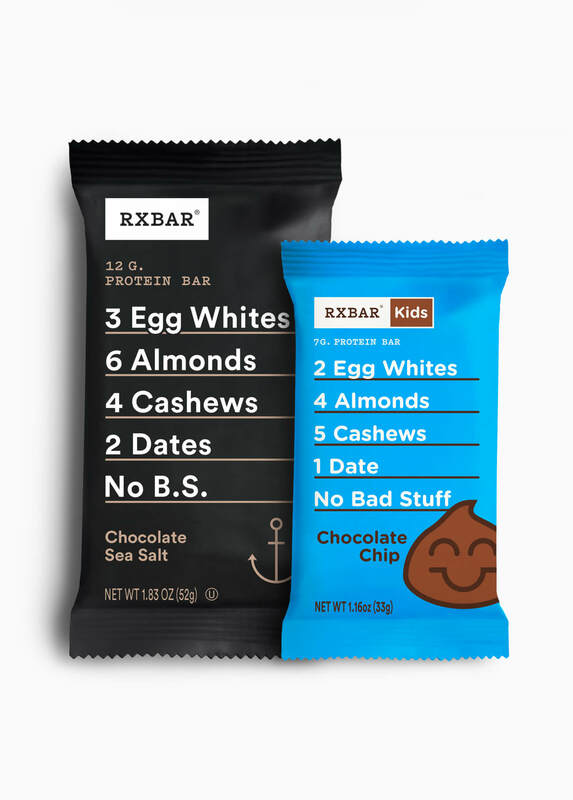 The RXBAR team could not be more easy-going or fun-spirited, and we're really excited to continually partner with such an awesome group of people and brand.